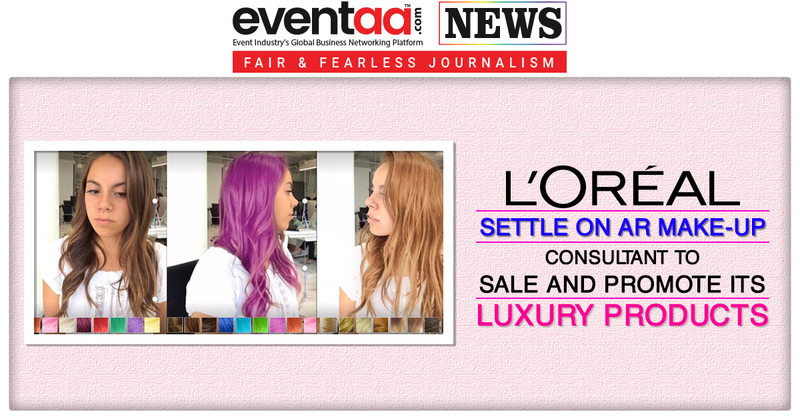 L'Oréal is offering consumers a new and interactive way to explore their luxurious product. They introduced a live makeup consulting session through which customers can use video chat on their phones to ask for product recommendations from a beauty consultant, who appears in a box in the corner of the chat. The consultant then picks the best products for the customer's specified use and virtually places them on the customer's face in the video chat using AR technology. The consumers can also order the same product from there. After a purchase is received, customers can return for another consultation on how to apply the products.